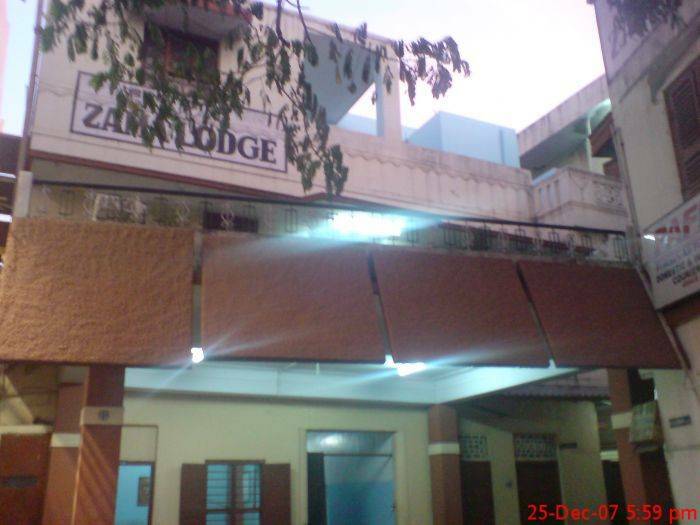 Centrally located on Mount Road, Teynampet, Chennai. Close to Anna Flyover, US Consulate, Sae college. From Airport - 12. 7 Km. From Central Railway Station - 6. 0 Km. Minimum One Days Rent on Cancellation.